The best personal loans can help you satisfy an array of financial needs and goals, from purchasing a new car, adding a bigger and more functional kitchen to your home, to consolidating debts. When you compare loans that allow you to use the funds for numerous different personal reasons, your own financial circumstances should be at the heart of your decision making. Your unique situation will help you find the right lender that will give you the ideal personal loan deal for the best loan price. Below is a short but effective guide that will aid you in the ins and outs of securing the best personal loan deal that is best suited to you and your needs. You will know exactly how an advertised low interest personal loan will cost you at the end of its term by simply looking at its APR or Annual Percentage rate – which is the total interest rate that you will cover for an entire year. You can easily compare loans and how cheaper they are from the rest through their representative APRs. You can also use a loan calculator to help you determine the exact cost of loans deal based on the amount and term that you choose. There are credit providers who levy certain fees and charges in processing your application and this is something that you might want to look into as a seemingly low interest rate personal loan can become quite expensive when hefty fees are attached to it. Try to find the best personal loans that offer the least amount of fees so you can save more out of your borrowing. What are consumers saying about the lender and its brand of personal loan service? Checking out trusted review sites and testimonials will help you determine how a particular lender treats its borrowers especially when addressing their concerns and grievances. Are there any exclusive benefits that you can enjoy when you take out a personal payday loan from a particular lender? These extra benefits are some of the things that can separate the best personal payday loans from the ordinary ones. Are you qualified for the best personal payday loans int the UK? Checking out whether or not you are qualified for the best personal payday loans in the UK lending market is important so you can avoid wasting your precious time and energy as well as risking your credit history in applying for a credit agreement that will only land you a rejection in the end because of ineligibility. High Credit Score – Majority of unsecured loans like personal payday loans will require borrowers to have a good or excellent credit rating because of the absence of collateral in the loan agreement. With no security in hand, lenders will need to be picky in whom they will lend their credit products on and sometimes they will even approve an application based purely on your credit score. Appropriate Income Level – To access the best personal payday loans int he market, you will need to have an income level that satisfies the minimum requirement for the amount of money that you intend to borrow and for the kind of term that you choose. For instance, if you want to borrow £7.5K over a term of 5 years, you will need to have a minimum annual income of £10,000 to become qualified. Minimal DTI – Your DTI or Debt to Income Ratio will tell lenders if you are financially capable of integrating another cost (the interest rate payments of your loan) on your present monthly earnings and outgoings. Ideally, you want to have a Debt to Income Ratio that is no more than 40% so you can become qualified for the best deal loans. Affordable rates. The best personal payday loans in the UK will help you enjoy affordable rates that are cheaper than credit cards and numerous other forms of funding as long as you have a good credit rating. Seamless transaction. Obtaining a personal bank loan is not the only way in which you can secure personal funding. 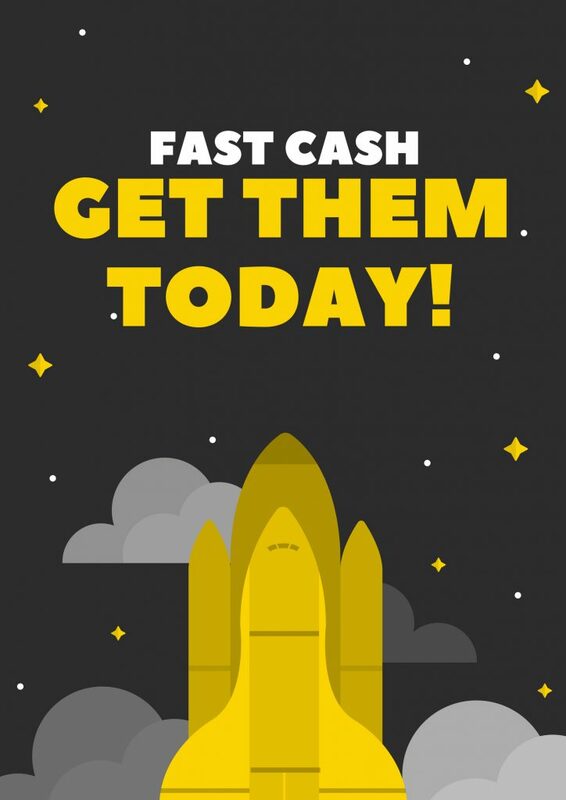 In fact, there are plenty of online lenders that provide seamless applications that can be completed in less than a day with the use of your smart phone or computer. And once your application becomes approved, the loan funds will be transferred to your bank account within 48 hours. Solid all-around service. 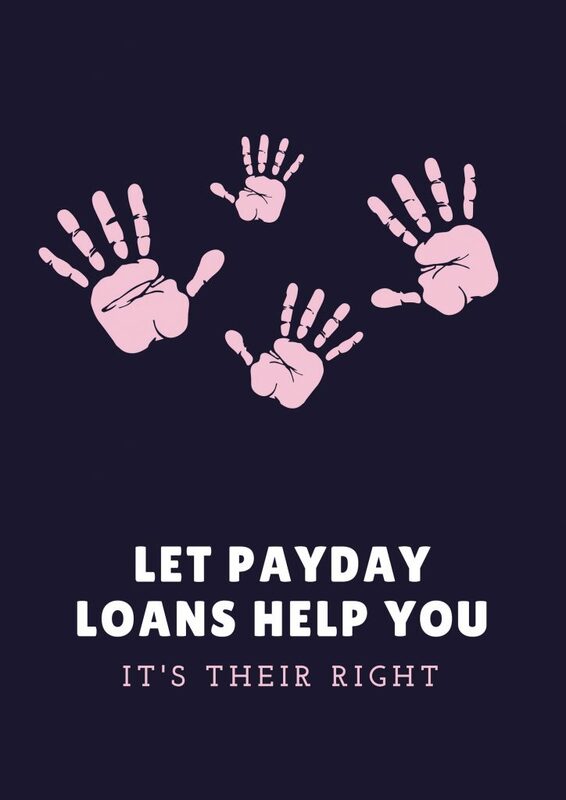 You can expect to enjoy a solid customer service and support when you take out the best personal payday loans from the top lenders in the market. If you have any questions and concerns regarding your loan, the lender will cater all of them with relative haste. Insufficient credit rating. The lowest personal loan rates offered by reputable lenders are normally reserved for people with strong credit scores. If your credit score is poor, below 680, getting qualified would almost be impossible. Lack of documents. You may be required to provide additional documents to support your application especially if you apply from banks and other traditional lenders. If you apply online however, the requirements you need to satisfy are relatively fewer. Just remember however, that the best personal payday loans will depend entirely in your present needs and financial circumstances. When you are planning to apply for a personal loan from a certain lending institution, be sure that you know how the forms of funding work and what the best places to shop are so you can make the most out of your credit agreement.